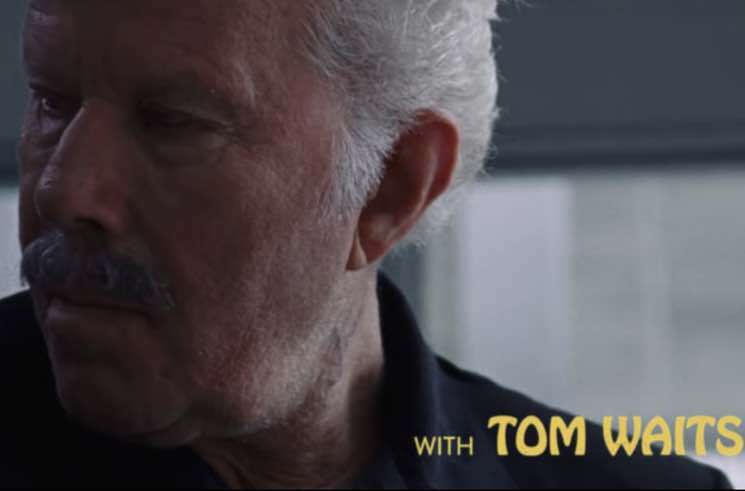 He may not have made Quentin Tarantino's cut for Reservoir Dogs, but Tom Waits will appear in the upcoming film The Old Man and the Gun. The picture was directed by David Lowery, and in addition to starring Waits, Elisabeth Moss, Danny Glover, Sissy Spacek and Casey Affleck, it also marks the final onscreen appearance by Robert Redford. The film tells the story of Forrest Tucker, whose escape from San Quentin at the ripe old age of 70 bewildered the authorities and the public alike. The film hits theatres on October 5, but you can get your first look at the movie by watching the trailer below.